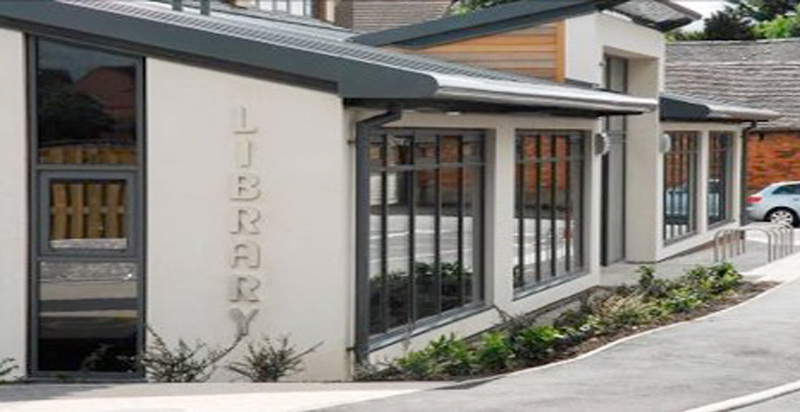 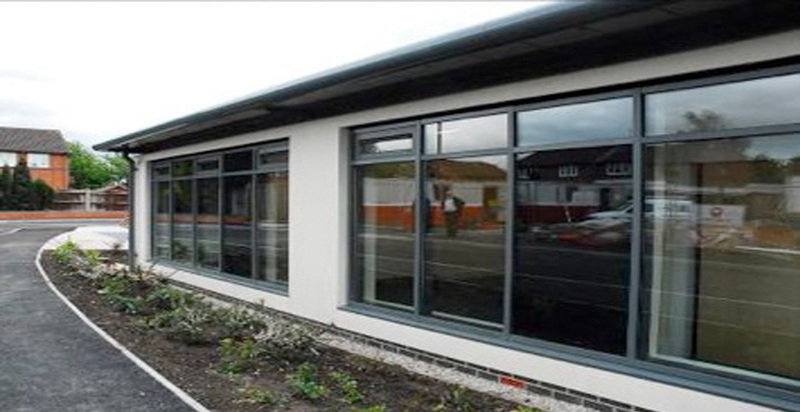 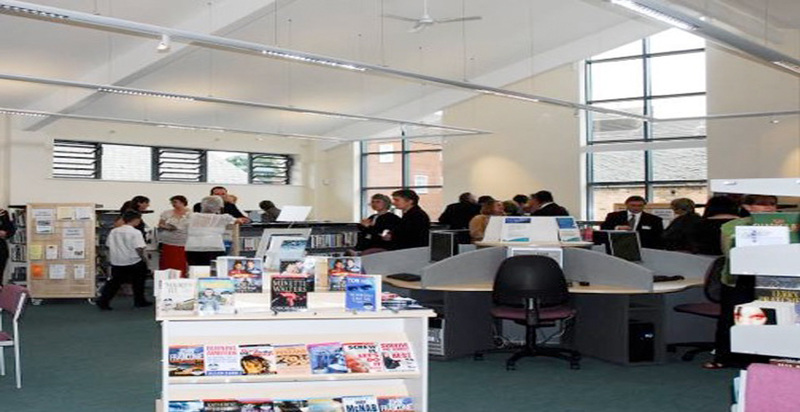 The project involved a newbuild steel frame part render, brick and wood paneling cladding, single storey building to form a new Community Library. 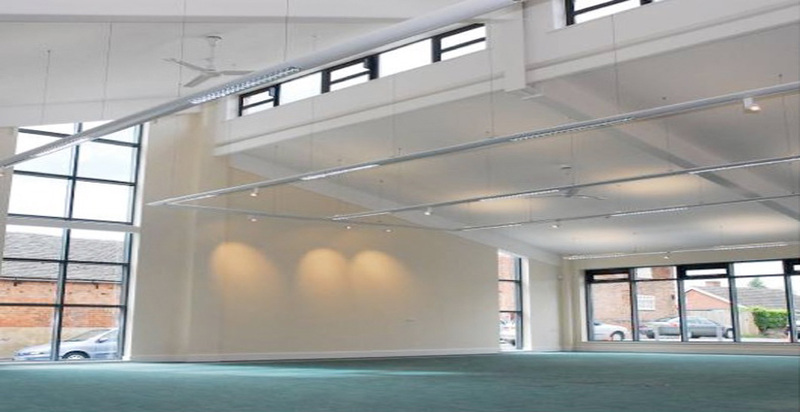 The design incorporates significant natural lighting as one of the environmental features adopted for the scheme. 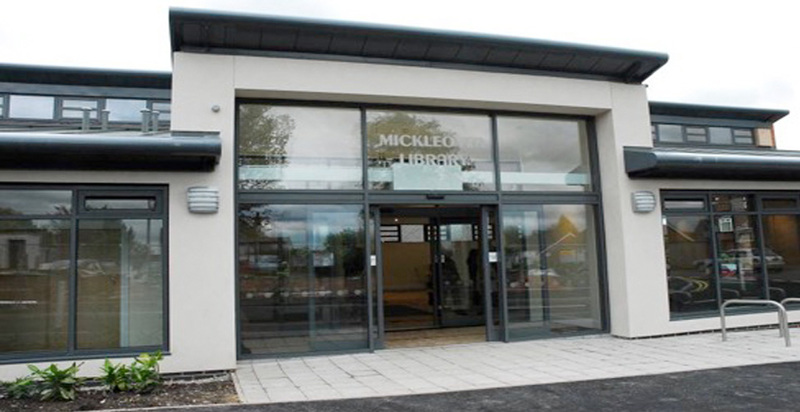 This project was commended at the East Midlands 2007 RICS Awards.